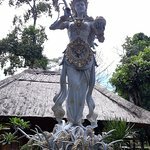 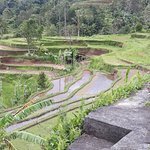 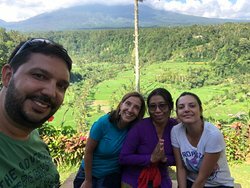 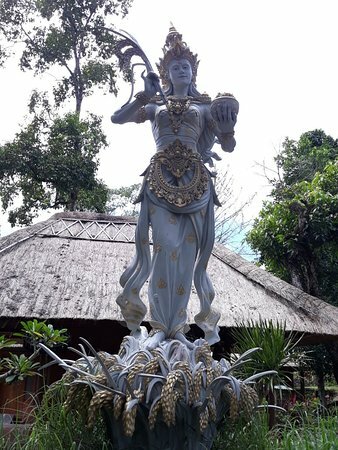 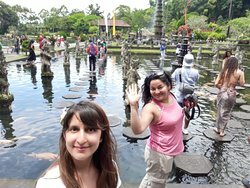 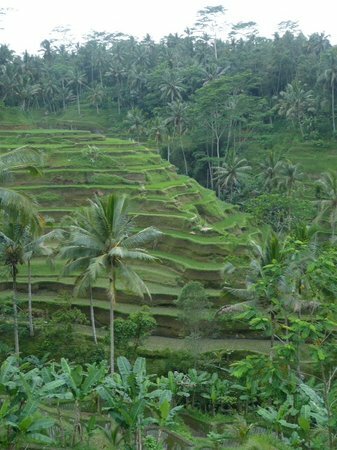 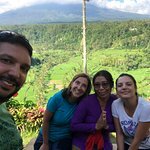 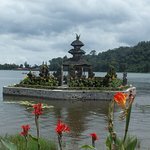 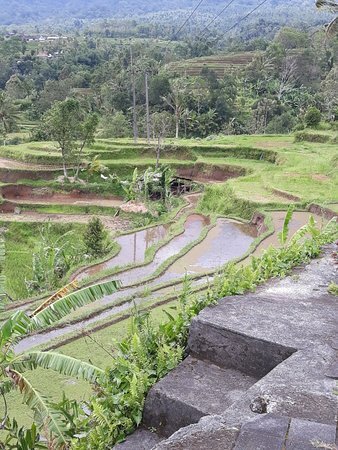 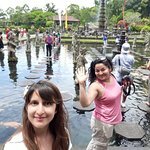 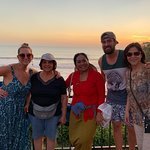 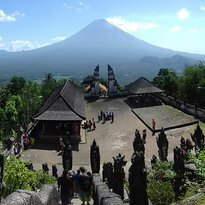 Enjoy your trip to Bali with a private Spanish speaking native guide with more than 10 years of experience. 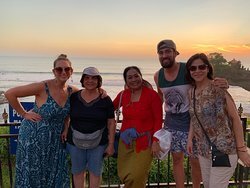 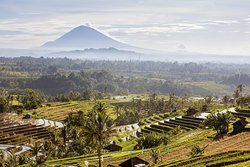 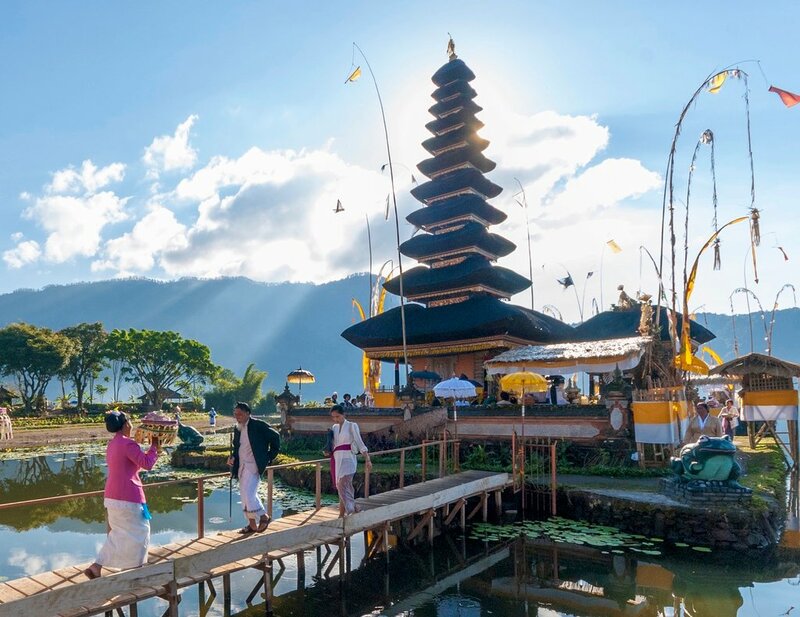 Explore the Balinese culture and the Island's top attractions with Cristina at a very economic prices. 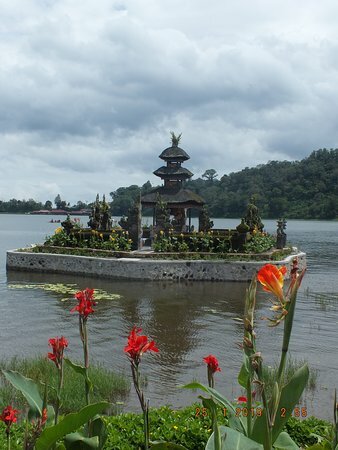 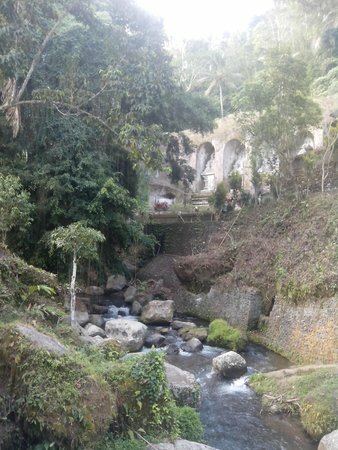 Book your private tour in Spanish..
Get quick answers from Ven a Bali staff and past visitors.